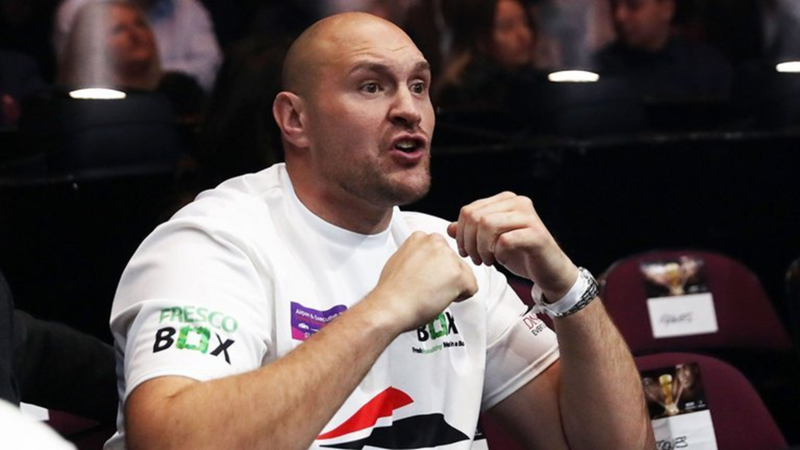 Tyson Fury will face Sefer Seferi over ten rounds in his highly-anticipated June 9 comeback fight, live on BT Sport. ‘Gypsy King’ Fury looks in incredible shape, having lost a remarkable seven stone since teaming up with new trainer Ben Davison. Albania’s Seferi holds a record of 23 wins from 24 fights, with 21 of his wins coming by way of knockout. His sole career loss came against WBA Heavyweight World Champion Manuel Charr, when he was outpointed over ten rounds.